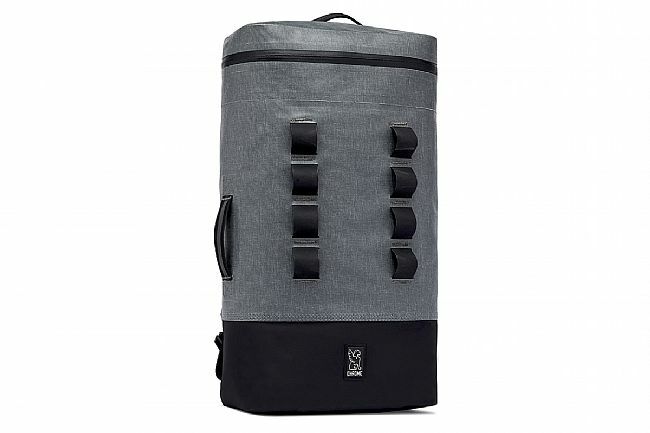 The Urban Ex Gas Can Backpack features Chrome's knurled-welded technique which makes for a light, tough, and waterproof seam-sealed backpack. The 600d poly/nylon upper, durable synthetic rubber bottom, and lightweight radio-frequency welds ensure full waterproofing. Inside, there's a wealth of interior organization thanks to a removable organizing panel. Multiple carrying options, MOLLE attachment loops, and a quick-access exterior pocket offer tons of versatility and convenience. Durable synthetic rubber bottom panel. 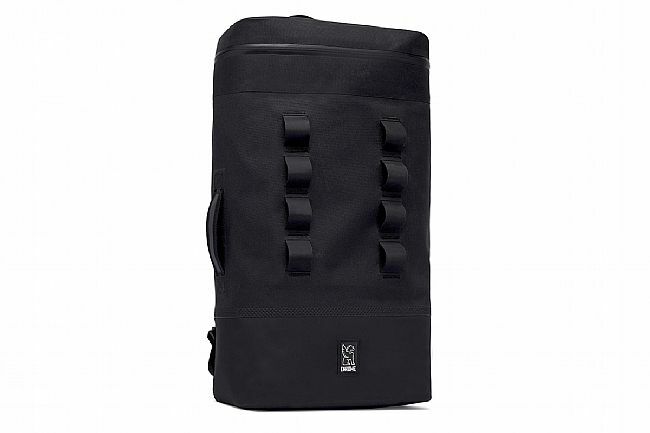 Low profile MOLLE attachment loops. Exterior quick access zip side pocket. Reflective detail on exterior side gusset.